OMG (I just love typing that, suddenly I feel like I’ve jumped back to the late 90’s early 00’s.. and I’m Jessica Parker in SATC… but I digress), YOU HAVE TO TRY MY WALNUTELLA (I promise I’m not shouting, just making sure you don’t miss out!). Smooth chocolate nuttiness with a rich warm velvet texture. This is everything chocolate spread should be and more. The more is actually created by less, it’s main ingredient isn’t sugar (unlike Nutella), it doesn’t have any strange chemical or processed ingredients and its dairy free. 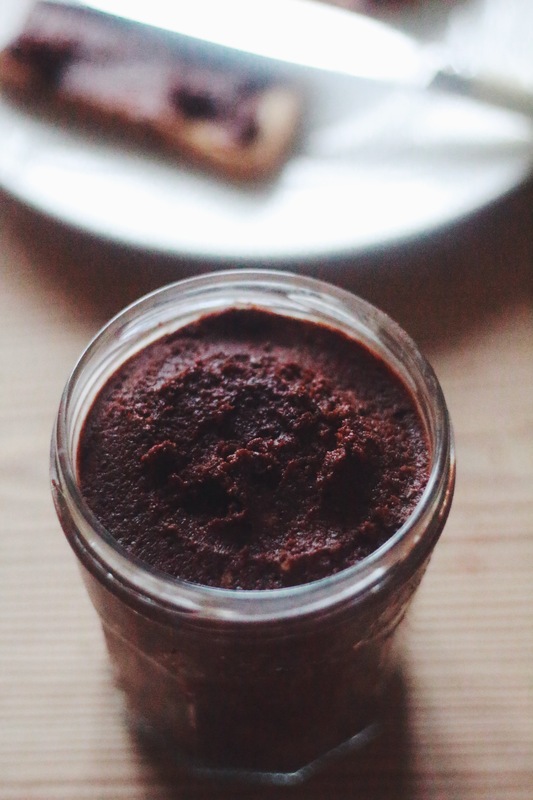 Simple ingredients and simple to make but oh my this chocolate spread is anything but simple to taste. I’ve had to keep it under lock and key (a.k.a the back of the top shelf of the fridge) to stop any kind of Walnutella over indulgenceitis or worst still an unexpected shortage. And I keep finding myself with a sudden magnetic like draw to the top shelf of the fridge spoon in hand! 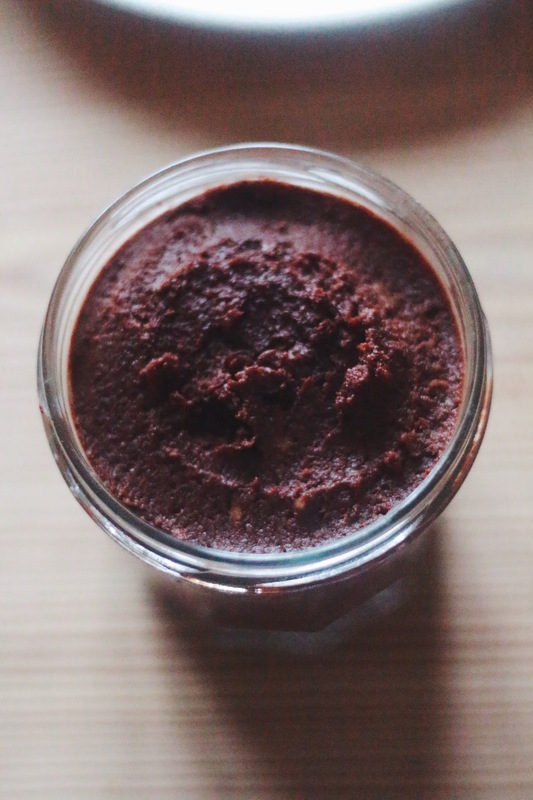 The brilliant thing is that this amazing wonder that is Walnutella only take minutes to make with 4 ingredients and a little help from a food processor. 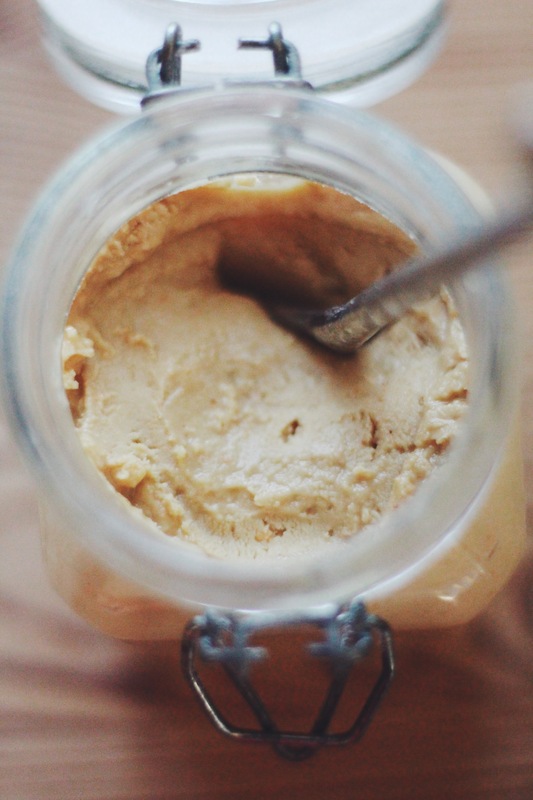 As too does this delicious Almond Butter and Cashew Butter. 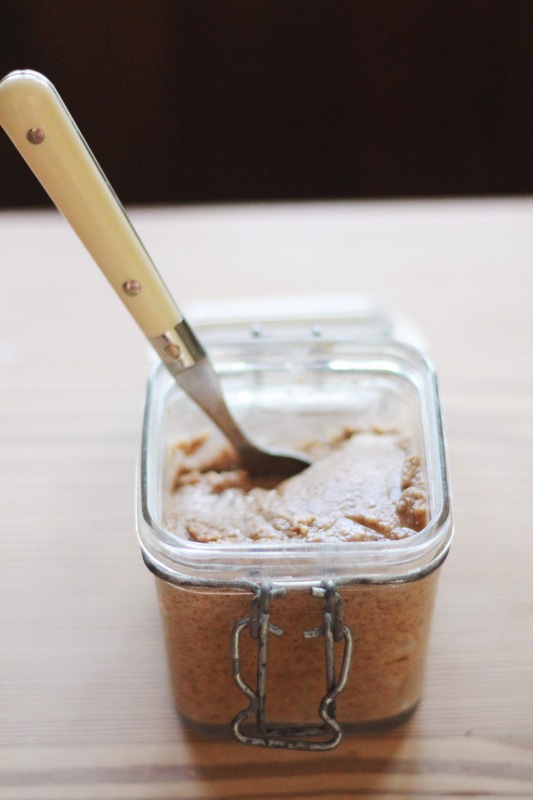 I have an ongoing Almond Butter addiction and have long read in many blogs and cook books how easy it is to make and I’ve always thought I must give it a try, but in a somewhat miss trusting it can’t be that easy way, but believe the hype it really, really is. It will also save you $$$, especially if you seek out low cost good quality nuts I’m a big fan of Lidl’s). When the nuts are cooled place all the ingredients in a food processor and blend together for approx. 10 mins until they make a butter like paste. 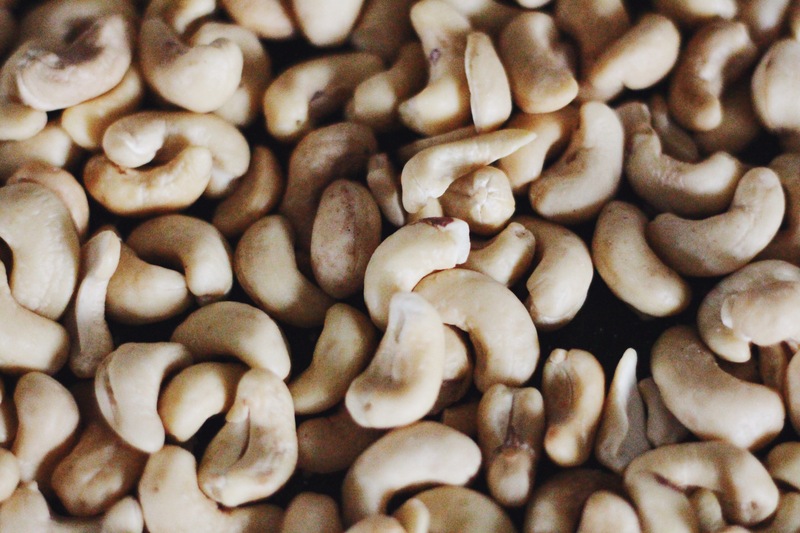 Like the nuts, rich, creamy and luxurious. The Joan Collins of nut butter. When the nuts are cooled place in a food processor with a good pinch of good quality sea salt and blend together for approx. 10 mins until they form a butter. One of my favourite things. How I lived so many years not knowing or enjoying this little buttererlicious beauty I’ll never know. It’s almost on a par with coffee (for me). Notes: All 3 butters will keep well in an air tight container in the fridge for up to 2 weeks. Enjoy! 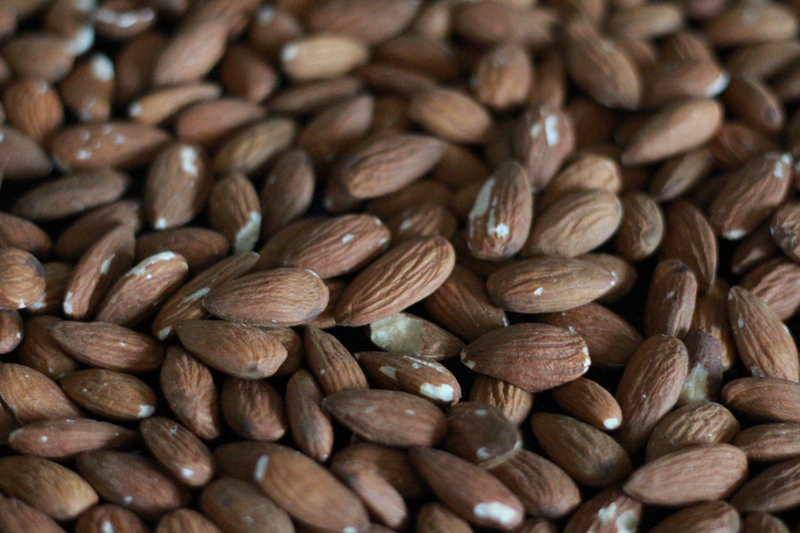 Do you soak your nuts first? I didn’t for these butters. I love making up velvety-smooth nut butters in my Froothie super blender, although it is trickier getting it out of the bottom than with a food processor. This Walnutella looks amazing, and I agree with you about Lidl’s nuts. I like the idea of only getting organic nuts, but sheesh – the price! Thank you Kellie. One day I do dream of splurging on organic nuts but not something I can afford or justify now. Thank goodness for Lidl and their very high quality but affordable nuts. Thank you for stopping by I always enjoy your delicious creations.